In ‘The Coat of Many Dollars,’ Mickey finds an enchanted frock that magically mints money-and Peg-Leg Pete wants his dirty rotten share! Then, in ‘Claus in the Contract,’ Donald’s out to make Scrooge give to charity or die trying? Jump in for a tinsel-trimmed collection of new and vintage greats! Andrea ‘Casty’ Castellan is back with a masterful modern Mickey holiday adventure! 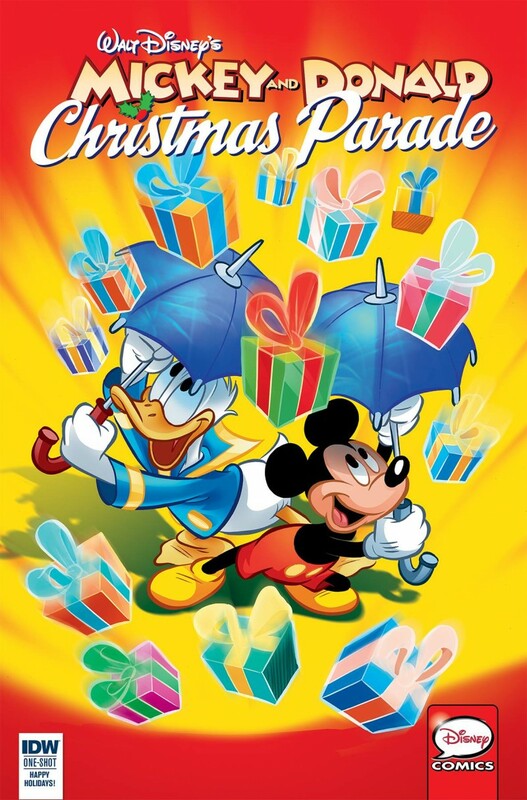 Dutch Disney comedy legend Bas Heymans brings us Donald and Scrooge McDuck at their most festive… and ferocious!